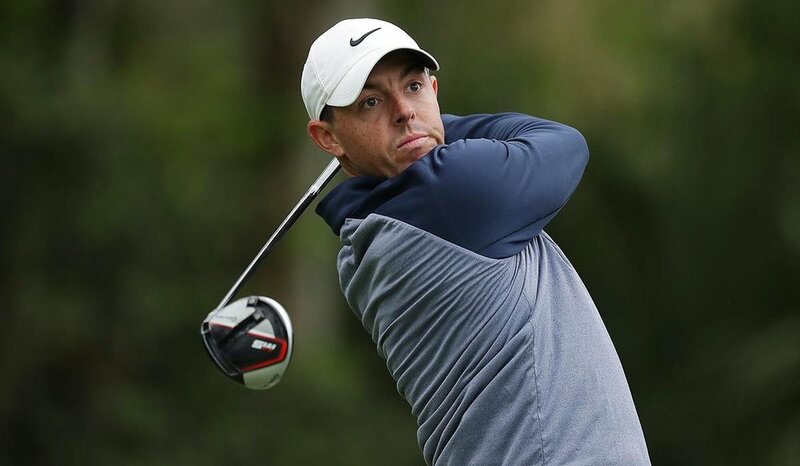 March 18, 2019 – "The Home of Organic Golf Reviews"
Fact: Rory’s game has been trending the right way for several weeks. As we get into Major season with The Masters being just a few short weeks away is there any better time to win The Players Championship? 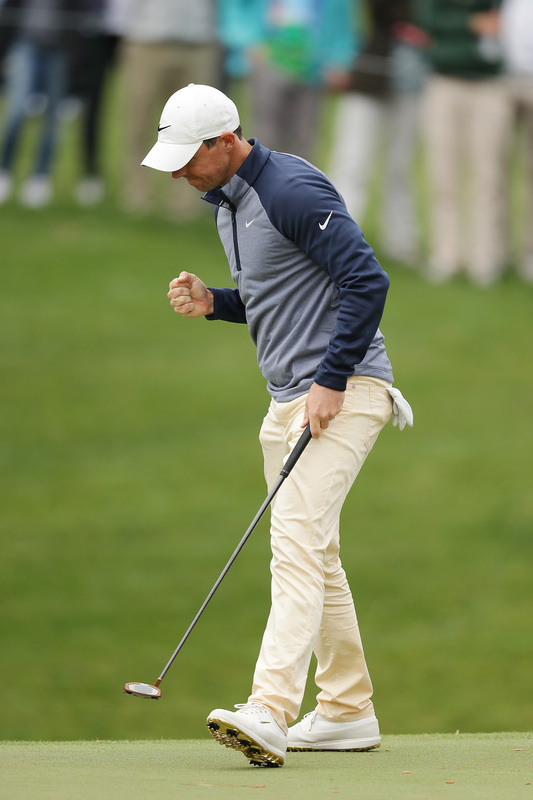 Well that’s what Rory McIlroy did this weekend. Employing a complete bag of TaylorMade products with an emphasis on the new Spider X putter. For full details please see the press release below shared by Nick Obritsch. Mr. Obritsch is the Marketing and Communications Manager with TaylorMade Canada. Working diligently on finding his putting stroke, McIlroy added the new Spider X putter to his equipment arsenal this season and the results have been impressive. This week, he carded 21 birdies or better en route to victory. His win is the second on the PGA TOUR with the company’s newest putter; joining the winner of the Honda Classic. Having played the Milled Grind Wedges since first joining Team TaylorMade, Rory’s setup has remained fairly consistent throughout the year. This week, he opted for the Milled Grind Raw in 48°, complementing it with 54° & 60° Milled Grind Hi-Toe wedges.